Fake Bath Skin Smoothie is a luxurious dry oil made with a blend of botanicals and essential oils which moisturiser and lock Fake Bake deep into the layers of the skin maximising the life of your tan. 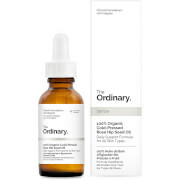 This unique dry-oil texture is easily absorbed leaving skin soft and radiant. 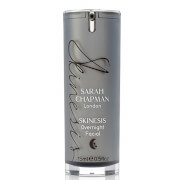 Fragranced with Passion Fruit, Rosehips and Linden Flower, skin feels refreshed and ultra smooth. Before using Fake Bake self tanning products, spray on dry areas, such as elbows, knees, hands and feet, while wet. Towel dry and apply Fake Bake self tanning product. For added hydration , mist over entire body after washing off colour guide the following morning. Towel dry into skin for more absorption. NOT RECOMMENDED for the face. AVOID contact with eyes.